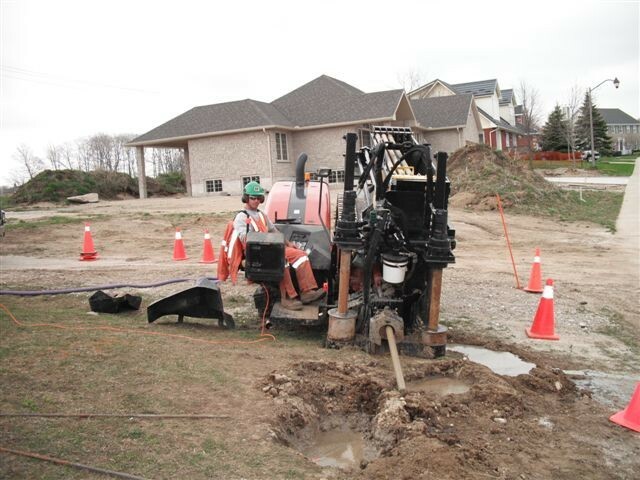 K. G. Reid has extensive experience in horizontal directional drilling. 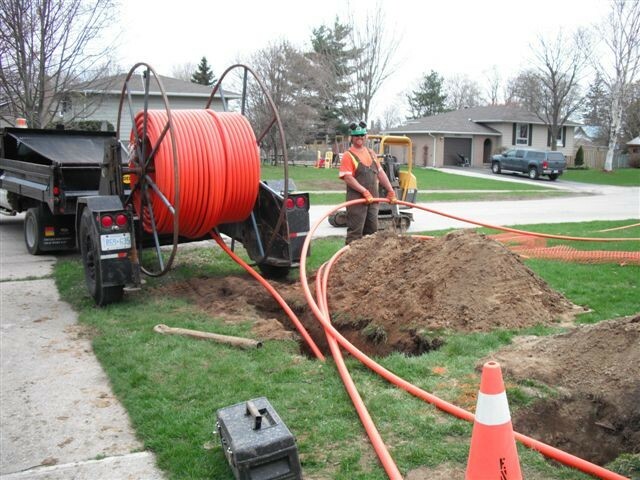 This trenchless technology causes a minimum of disruption to property compared to conventional methods. K. G. Reid uses this technology to install an assortment of product. 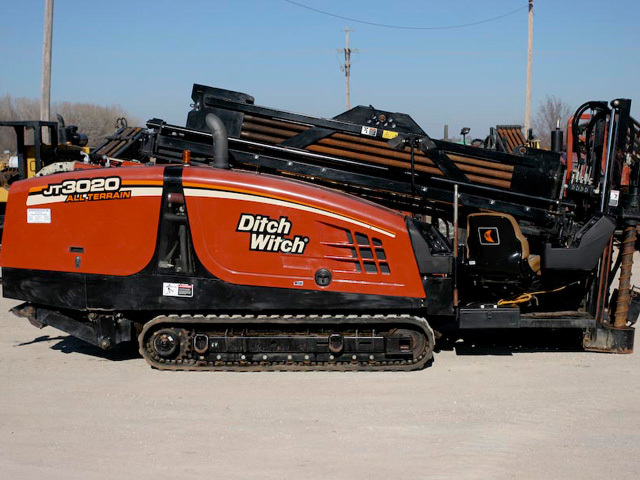 K. G. Reid HDD operators and locators receive training in all facets of directional drilling as well as proper mixing technology to ensure successful drills in all soil conditions. The company has drill rigs with capability ranging from 5,000 lb. To 30,000 lb pullback and pipe sizes from 1.5 up to 24 inches in diameter. 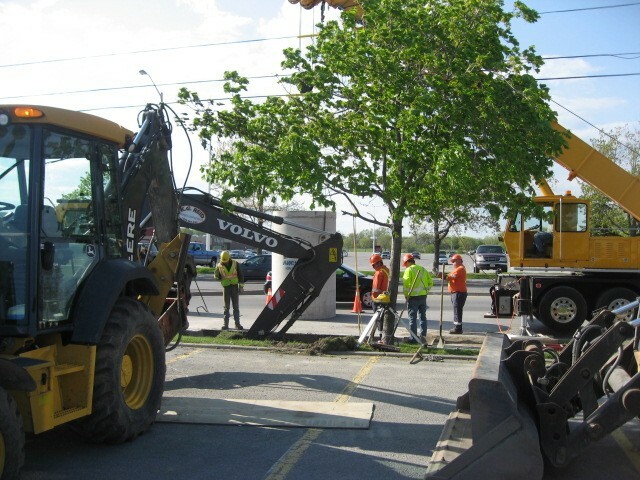 This allows us to complete drill jobs using the most efficient equipment appropriate for the product being installed. This increases productivity and reduces any impact on the environment.